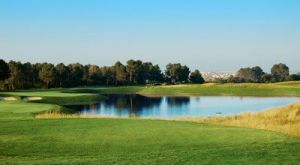 Son Gual is a golfing haven of peace and tranquility where worldly woes and stress is forgotten for a precious few hours. 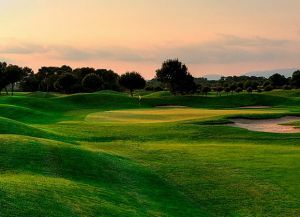 The jewel of Mallorcan golf, Son Gual offers a golfing challenge like no other in a private and intimate environment with lavish surroundings. 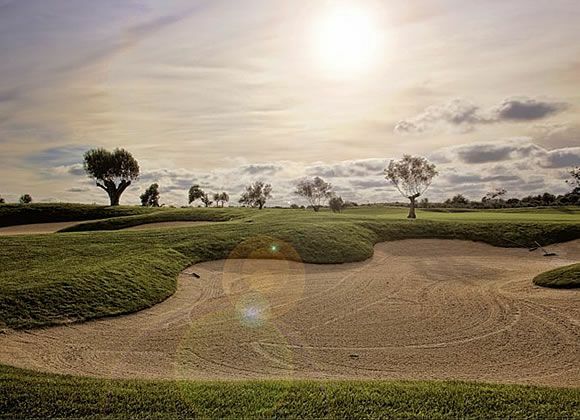 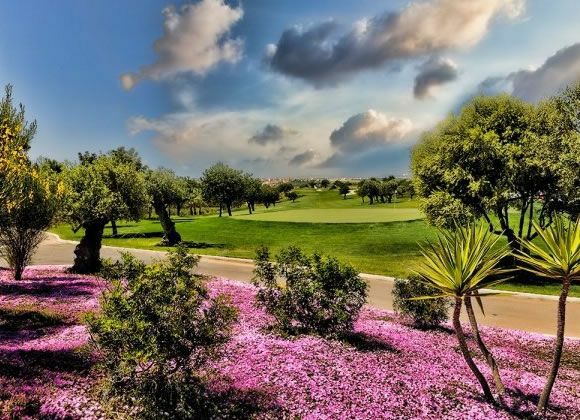 The course itself has been designed to sit harmoniously in the surrounding landscape of gently rolling hills and olive groves, and is a quintessential inland links-style golf course, in a beautiful Mediterranean setting. 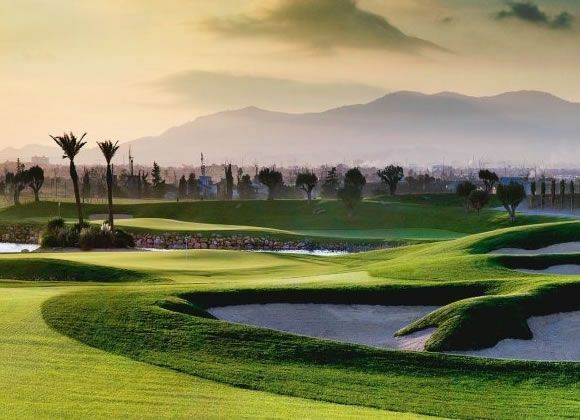 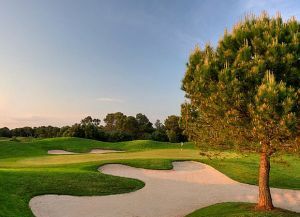 The spectacular scenery is complemented by remarkable par threes, demanding par fours and challenging par fives, a combination which will leave golfers feeling inspired and yearning for more. 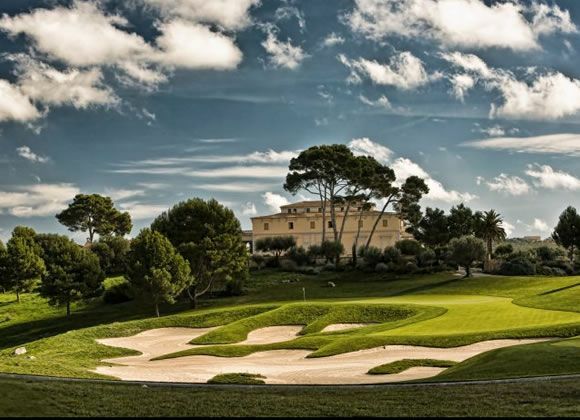 After your round relax in the sumptuous ambiance of the clubhouse, which offers the highest standards of service for discerning guests. 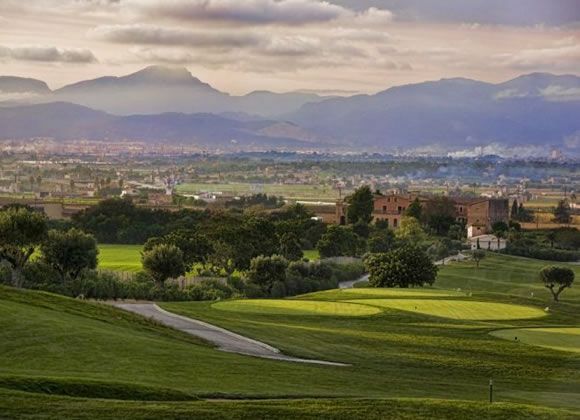 The restaurant provides gourmet food and fine wine in a friendly, relaxing atmosphere, ensuring guests feel calm and comfortable before leaving Son Gual’s haven and returning to the “real world’. 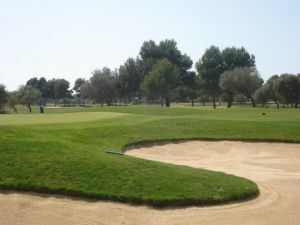 Son Gual Golf is not yet in our pool of Golf Courses for orders.